Here's where to watch every episode of Supernatural season 3. Mouseover or tap an episode to see where to stream it. Click or tap the play icon to stream it on the best available service. The Magnificent Seven Oct 5, 2007 Seven demons, based on the Seven Deadly Sins, are released into the world and the brothers must combat them with the aid of a married Hunter couple. The Kids Are Alright Oct 12, 2007 Sam & Dean track down changelings that are pursuing mothers and their children. A boy they protect bears a strange resemblance to Dean, which at first makes Dean uncomfortable because he once had a one-night stand with the boy's mother Lisa. 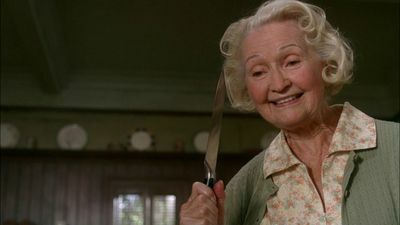 Bad Day at Black Rock Oct 19, 2007 The Winchesters are called regarding a robbery of their father's storage unit, and track down the robbers to find the item stolen is a cursed rabbit's foot, which provides great luck until lost, and once lost the previous owner dies within a week. Sin City Oct 26, 2007 The brothers investigate the death of a man who committed suicide in a church. 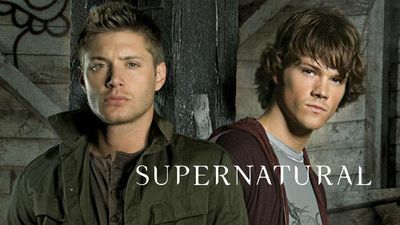 However, Sam is forced to team up with an unexpected ally when Dean disappears with a female demon who is interested in him personally. Bedtime Stories Nov 2, 2007 A young girl trapped in a coma by her wicked stepmother sets off a series of murders based on the fairy tales her father reads her. Meanwhile, Sam tries to get Dean out of his deal. Red Sky at Morning Nov 9, 2007 Bela gets in the way yet again as Sam and Dean are investigating multiple victims who drowned even though they were nowhere near water. Sam and Dean make the creepy discovery that the victims all saw a ghost ship right before dying. They tell Bela to stay away, but she's not so willing to leave, as someone's paying her a lot to solve the same case Sam and Dean are investigating. 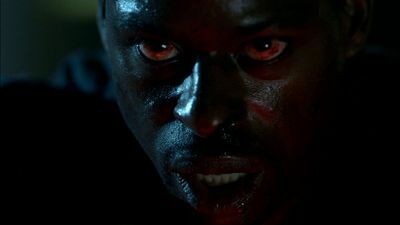 Fresh Blood Nov 16, 2007 The brothers capture a female vampire named Lucy who has no idea how she became one, which leads them to Dixon, a male vampire who is a little too giving. Gordon returns with a vengeance leaving Sam in danger. 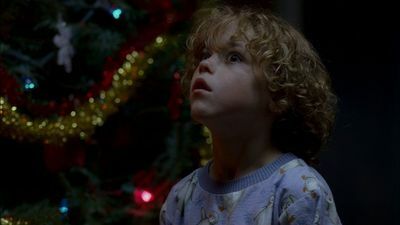 A Very Supernatural Christmas Dec 14, 2007 In this Christmas-themed episode, Sam and Dean follow the trail of an "anti-Santa" that abducts its victims by using their chimneys. Dean tries to get Sam to celebrate Christmas like they used to but Sam doesn't want to accept that it could be the last one they'll spend together. Malleus Maleficarum Feb 1, 2008 The seemingly harmless practices of a group of neighborhood witches goes bad when one of them kills a woman. Ruby offers her assistance... but she has a few secrets of her own. Dream a Little Dream of Me Feb 8, 2008 Dean interrogates a college student after the death of Dr. Greggs. 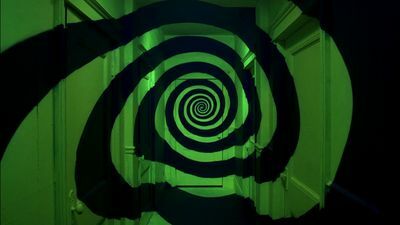 Bobby, Sam and Dean all discover the truth behind the fatal death when they all get locked in a nightmare of their own. 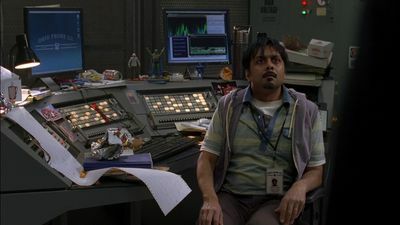 Mystery Spot Feb 15, 2008 Dean is killed after looking into a case about the disappearance of a man with Sam. 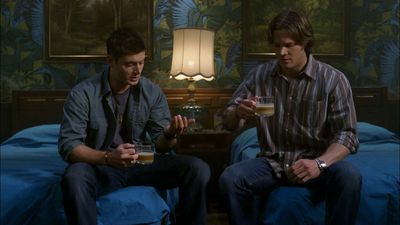 The next morning, Sam is shocked to find Dean alive and is hit with the realization that he is reliving the day before. 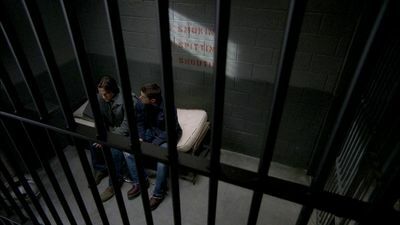 Jus in Bello Feb 22, 2008 FBI Agent Henricksen finally captures Sam and Dean, but is caught in the middle when a horde of demons descends on the small-town jail to eliminate the brothers. Ghostfacers! 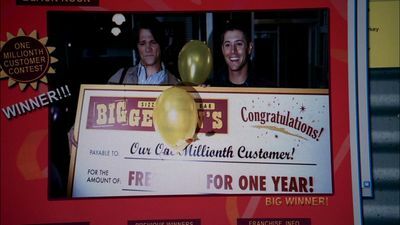 Apr 25, 2008 In a change of pace, Sam and Dean decide to star in a violent, profane reality show named Ghostfacers. The show takes them to the haunted Morton Mansion, and they soon realize they're in over their heads. 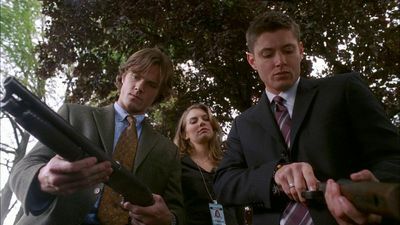 Long-Distance Call May 2, 2008 Sam and Dean search for a Crocotta that uses the phone and computer as a means to communicate with people. Its goal is to get people to commit suicide and take their soul. Dean gets some news from an unlikely source about a demon holding the contract to his soul. 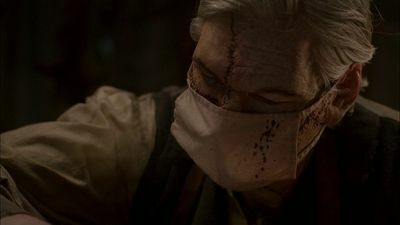 Time is on My Side May 9, 2008 Sam and Dean discover a doctor who, back in 1816, became obsessed with finding the secret of eternal life by taking people's vital organs. Meanwhile, Bobby finds Bela and Dean leaves Sam to confront her. No Rest For the Wicked May 16, 2008 Sam, Dean, and Bobby hunt down Lilith and fight her and her demons in a final effort to save Dean's life.